Oh what fun we are going to have!!! 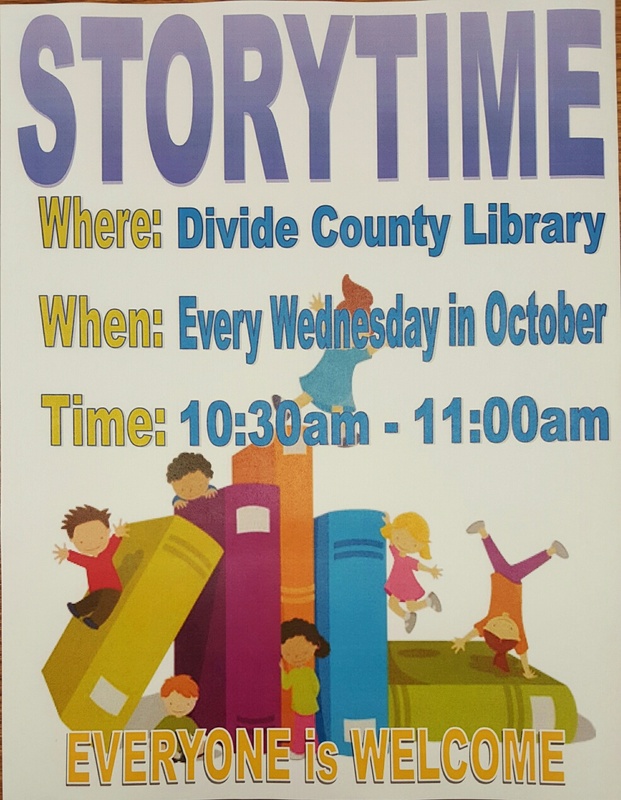 Every Wednesday in October from 10:30-11am we will be having a super fun story time. We will be reading books, puppet shows, finger plays, singing so crazy funny songs and so much more!!! We hope to see you soon!